Jack has hit toddlerhood, right as my husband and I are preparing for Will by designing the new nursery. While he’s busy kicking, head butting and whining, I’m going to take a break and tell you the best ways to design a baby boy’s nursery that will last into childhood… And throw in some product call-outs! I learned this one the hard way. 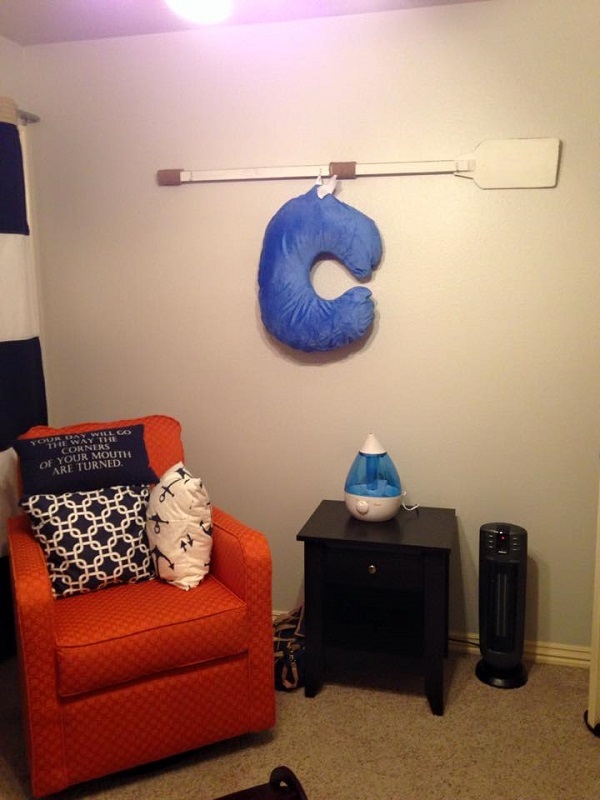 With Jack’s room, I chose a preppy argyle print in baby blue and pale green for decor. It looks great, but it won’t last long. I will always love the cute little argyle rug I change him on, but once Jack is a bit older, I’ll bet he will want to have a “big boy” room. For Will, I chose a nautical theme that will work for an older boy and selected products that stand the test of time. That means no cartoon whale wall decals, no pre-assembled crib bedding set that is obviously meant for little babies, and a simple paint job that doesn’t look too trendy. The walls now are painted a light gray with a hint of cool blue that can match any new look an older Will might want in the years to come. Instead of a crib bedding set, I mixed and matched colors without nautical prints so that the bedding can also last longer. American Baby Company chenille sheets in gray, navy, white and orange cost about $15 each on Amazon. 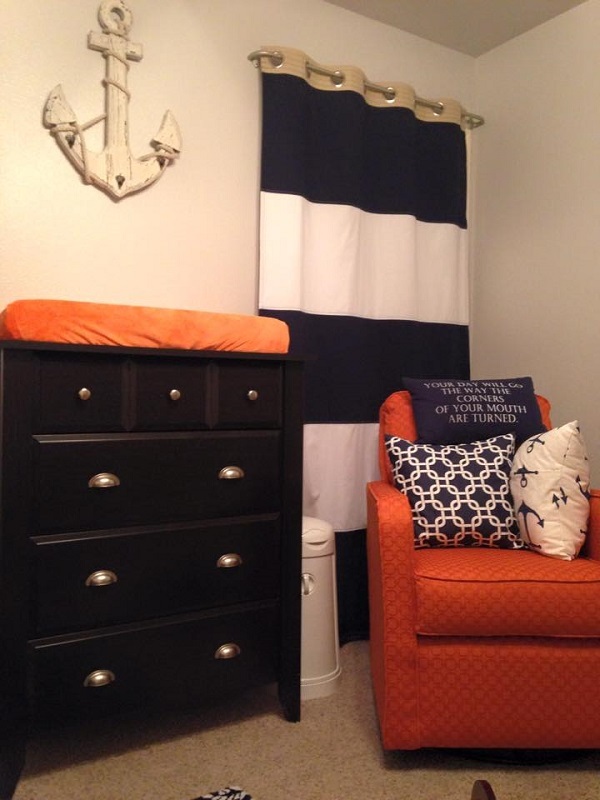 The “nautical” part of his room is all wall decor that can be removed, a simple rug showcasing nautical rope knots off Wayfair.com for about $40 and throw pillows in the colors we chose. One is white with navy anchors and one is in the popular navy “Gotcha” print, both from Jane.com. His blackout curtains are also the navy and white rugby stripe pattern sold by Pottery Barn, for about $90 after shipping. This is very important! No matter how cute that rocking chair or glider you want is, it means nothing if it kills your back to nurse while sitting in it. I received my Little Castle Monterey glider and I cannot be happier. Tall back, well padded, and perfect size for my frame. 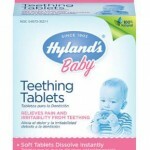 But a nursery needs more than a good chair and here are a couple words of caution. One, do not buy a changing table. If you are like me, you will change your kid wherever you are when he needs changing. Also, changing a fussy newborn at a 90 degree angle is way too hard when you can place them on a comfy rug or blanket and face him while you put on that new diaper. 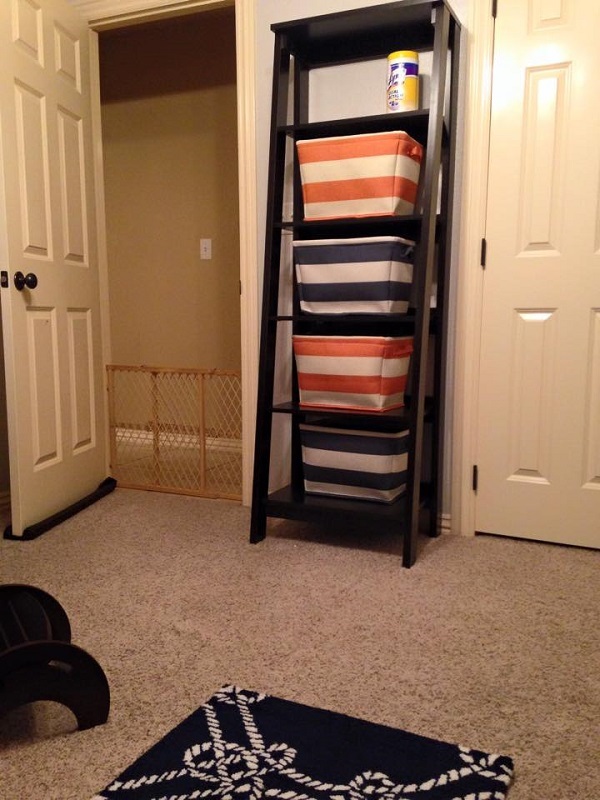 Plus, eventually your kid will need a dresser anyway. Go ahead and buy an actual dresser and a changing pad to put on top. You will use it for just a few weeks, but at least that dresser will get plenty of use over the years. Two, buy a convertible crib. These range in price depending on the seller, but they go from crib to toddler bed to full size bed. 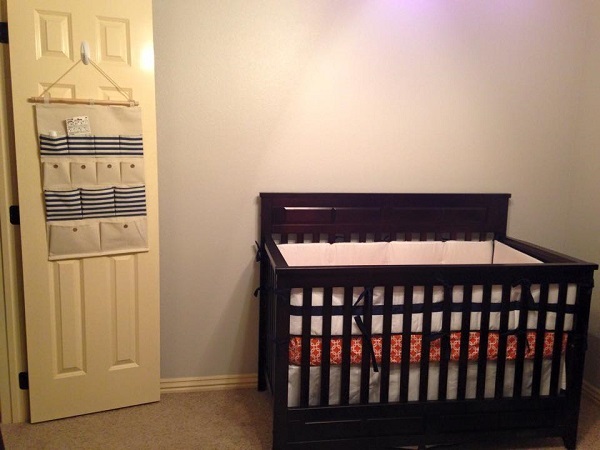 You will have to buy the rails at some point to convert them, but for about $500, you have a “crib” that lasts until your kid is 18. You can’t beat that, especially since you can ensure it matches the dresser as a set. 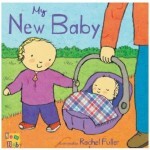 Our crib, dresser, nightstand and bookcase are all by Sauder, who sells a Childcraft brand. We purchased all four pieces in a Jamocha color (a dark brown that’s nearly black) for about $725 between Amazon and Wayfair.com. To sum up: if you pick a lasting theme and select accent pieces to highlight that theme, while using timeless colors and furniture to “anchor” the room, you will wind up with a nursery that can transition to a big boy room. And with diapers, wipes and formula costing a fortune, not having to redecorate in a few years is a welcome money and timesaver! About Liz: Liz Emis has spent more than 12 years in the communication industry. Beginning on the East Coast as a reporter for outlets like The Boston Globe, Orlando Sentinel and The Baltimore Sun, she moved to Northwest Arkansas in 2004 to write for the Arkansas Democrat-Gazette. Three years later, she transitioned to public relations, branding and marketing, working on both the agency and client sides. 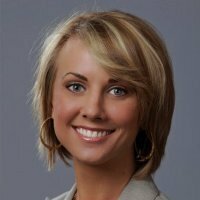 In 2010, she added product development to her résumé, spending more than three years at Tyson Foods, Inc. in Springdale, Ark. Liz welcomed her first child, Jackson Gaines Emis, to the world in October 2013, and now uses her communication and organization skills as a stay-at-home mother to her eight-month-old son. As a domestic engineer, Liz has added financial analyst, counselor, chef, project manager, teacher, diagnostician, comedian, housecleaner and efficiency expert to her skill set. She can be reached at lizkemis@gmail.com. 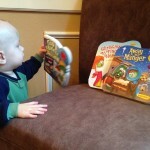 Baby Gear & Gadgets: Christmas books for the little ones! Giveaway: Ugly Duckling & The Tortoise and the Hare on stage + U.S. Pizza!